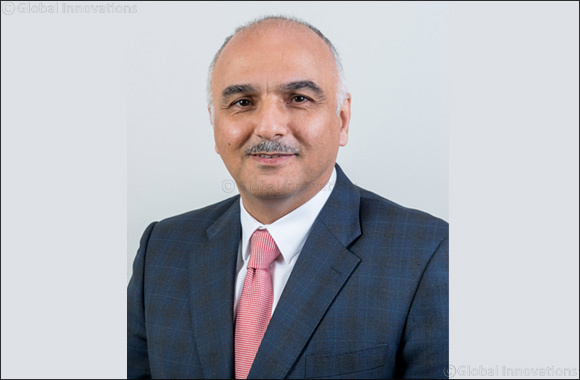 Kuwait City, Kuwait, January 31, 2018: Gulf Business Machines (GBM), the region’s number one provider of IT solutions, has appointed Wassim Seliman as General Manager of the company’s Kuwait business, effective January 2018. In his new role, Wassim will be responsible for maintaining GBM Kuwait’s customer relationships, the growth of the local business, as well as the skills development of GBM employees in Kuwait. Wassim, who boasts 28 years of industry experience, joined GBM in 2003 as an Account Manager. Since then, he has occupied a variety of roles, including Government Market Director, a position that saw him manage GBM Kuwait’s portfolio of government projects and client relationships. More recently in April 2017, Wassim was called upon to serve as acting General Manager of the GBM Kuwait office, which has grown under his leadership. Originally from Beirut, Lebanon, Wassim speaks Arabic and English fluently. He holds a Bachelor of Science in electronic and communication engineering supported by a degree in Planning and Strategy from London Business School. He is also a Baltimore-certified Security PKI Engineer, and has received an ITIL Basic Foundation Certification.